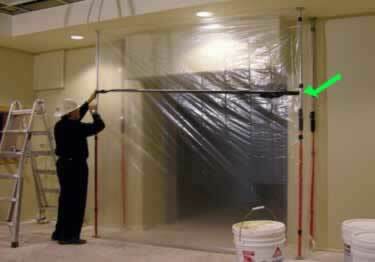 Help create a temporary dust or heat containment wall system. 10 & 16 foot height poles available, sold in quantities of 2. Starting at $127.27. 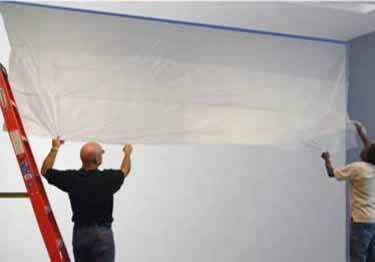 6 mil thick white flame retardant polyethylene, great for creating temporary enclosures or as a surface protector. Starting at $126.45. 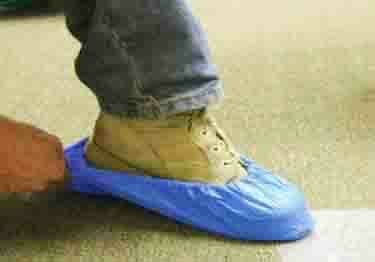 Plastic Shoe Covers protect floors from dirty wet shoes or work boots. 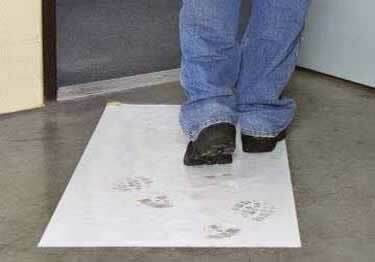 Slip resistant booties available in 3 mil or 9 mil design. Starting at $10.72. Exclusively manufactured with masking tape already attached! Available in 2', 4', 10' width rolls. Prep work easier & faster. On sale now, 10% off regular price. Starting at $58.59. 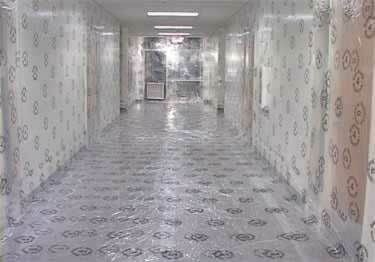 Provides improved isolation containment that is faster & easier to use than the old poly & masking tape method. On sale now, 10% off regular price. Starting at $397.86. Improve the stability, safety, & performance of construction dust protection enclosures & work site partition systems. Starting at $45.03. 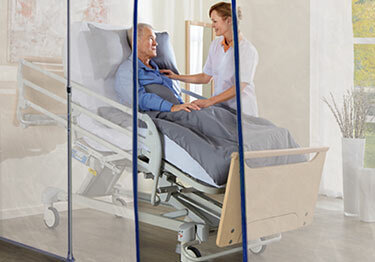 Control zippers make access to plastic or tarp enclosures easy & secure. Available in 3 inch width x 7 ft. length. Starting at $17.14. 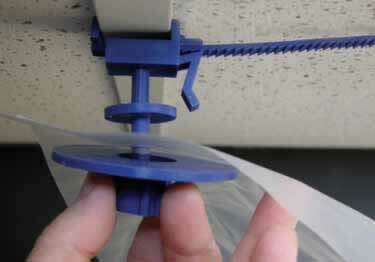 Clips help you hang polyethylene plastic sheeting from any building component or commercial drop ceiling quickly and easily. Starting at $5.12. 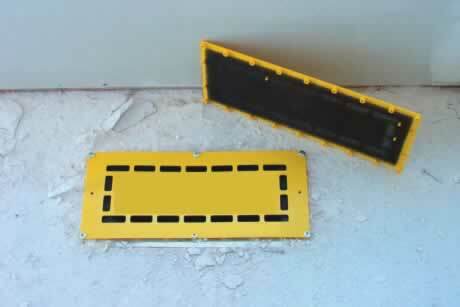 Vent Dust Covers let you run heat or air while keeping construction dirt, dust and debris from entering duct work. On sale now, 10% off regular price. Starting at $5.78.